Berkeley Ballet Theater is a vibrant and growing arts organization dedicated to valuing and supporting every team member. 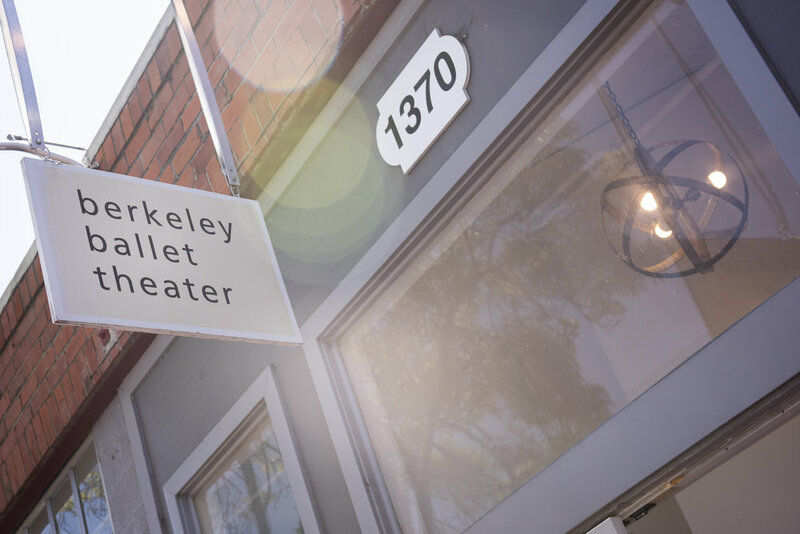 Berkeley Ballet Theater is looking for part-time Work Exchange receptionists to help facilitate its growing community of dancers. For each hour worked, Work Exchange participants receive one free Adult Open Division Class (regardless of class length). Work Exchange participants also receive the Non-Profit/Artist discount on all Studio Rentals. Provide a resume, cover letter, and your two preferred shifts to BBT Arts Administrative Assistant Courtney King at courtneyk@berkeleyballet.org. Berkeley Ballet Theater loves volunteers! There is a broad range of tasks handled by volunteers at BBT including administrative work, costume construction and cleaning, stage crew, and more. If you're interested in getting involved, please email info@berkeleyballet.org.